Want to Snuggle With All Eleven Doctors? 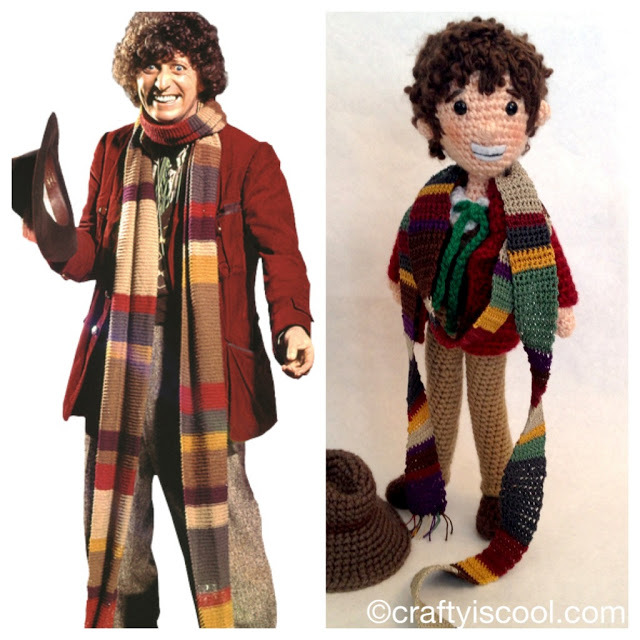 Check Out These Adorable Doctor Who Dolls! I never would have imagined in a million years that I would become a Doctor Who fan, but here I am, sitting here like a friggin’ monkey banging on my phone, attempting to figure out how to change my cellphone ringer to the TARDIS landing/taking off whoosh noise (update: I successfully figured it out AND added a Baker-era and Tennant-era theme ringtone as well- don’t ask me how I did, I have no idea) . But to avoid another virtual shaming, I will just say that Tennant is cute and perfect and shiny and wonderful and delightful as the Doctor. Are you happy now? 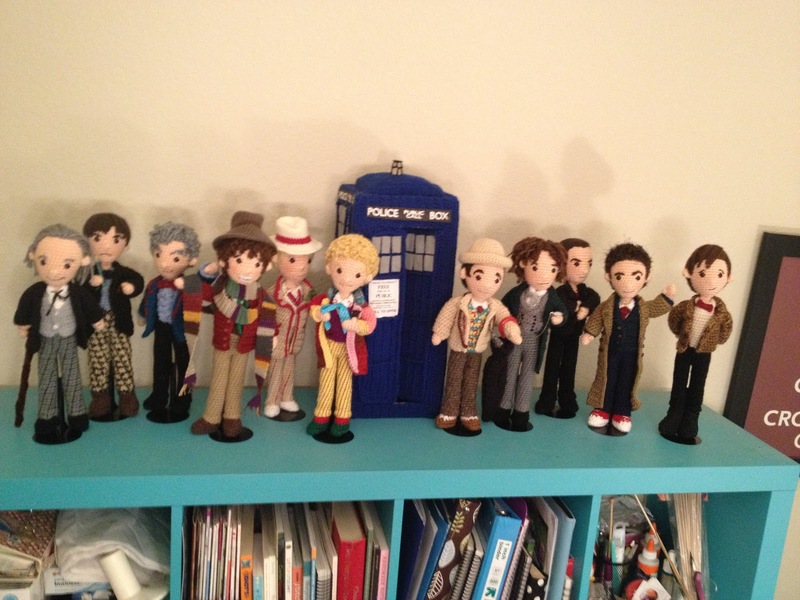 I’ll probably be writing about Doctor Who as I dive more into this delightful world, but in the meantime I wanted to show you an amazing collection of Doctor Who dolls created by Austin-based artist and blogger Crafty is Cool. Allison, the brains behind the incredible patterns on Crafty is Cool, was commissioned to create all eleven doctors and the TARDIS by a very loving wife of a Doctor Who fan (Allison’s blog post about the project can be found here). Allison has done incredible work and has won the praises of Conan O’Brien, Pee-Wee Herman and Jimmy Kimmel. 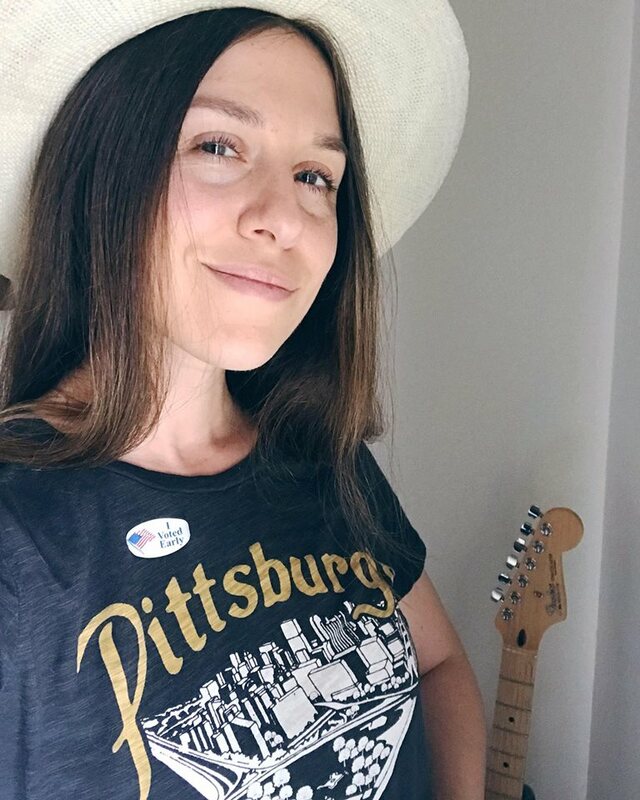 Her work as been featured at the MOCA and her first book will be released at the end of the year (read more about her story here)! 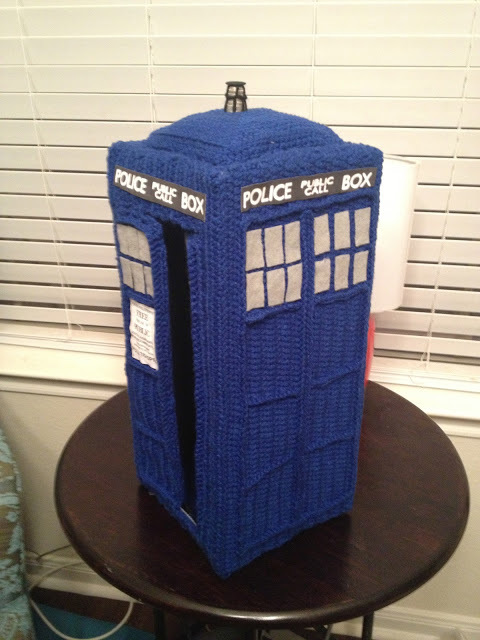 If you’re a crafter, you can purchase the patterns for all eleven doctors and the TARDIS here. How incredibly cool are these? On a side note: Geoff has a Fourth Doctor scarf and plans on going as Tom Baker for Halloween and wants to recruit me and nine others to dress up as the other Doctors. If anyone is interested in creating an eleven-part Halloween ensemble with us, let me know! Just Kids: What is Art?